This model is 178 cm and wears a size 32". Their chest measures 97 cm and the waist 74 cm. Outperform every opponent in the cage. 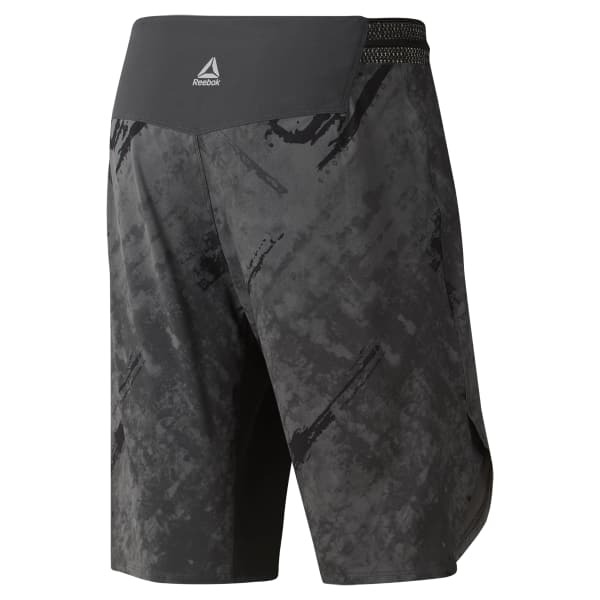 Designed for a secure fit, these men's MMA shorts are built with lightweight, highly stretchy fabric for full range of motion on takedowns and strikes. A water-repellent finish keeps them dry during grueling rounds.